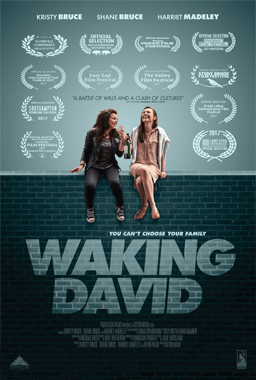 “Waking David” is about the lack of communication within an entire family. 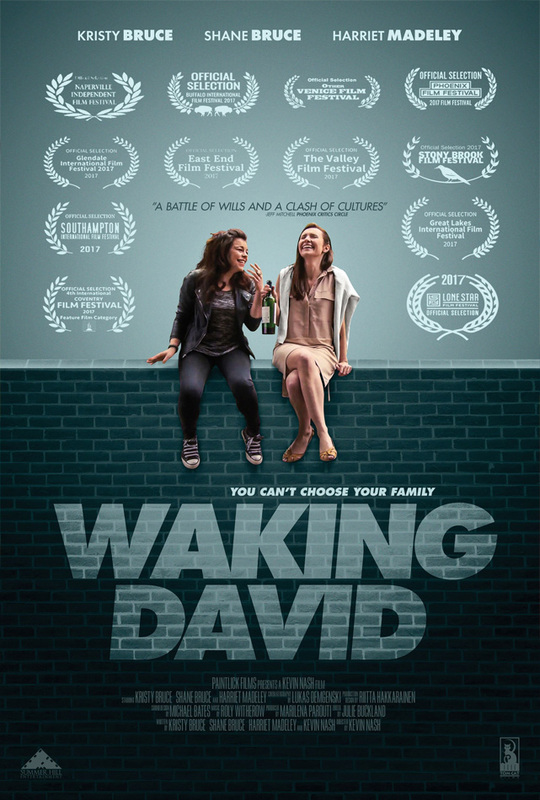 A family constructed by some emotionally damaged members, and the current state of kinship-disarray is exasperated due to massive shortages of honest discourse. Director Kevin Nash introduces us to this mystery, one in which every on-screen character – apparently – knows the answer to it, except for Scarlett. Due to Scarlett’s nature, however, she is determined to find answers to her open questions. Since we, the audience, seek similar answers, this places Scarlett in a valuable lead protagonist role.